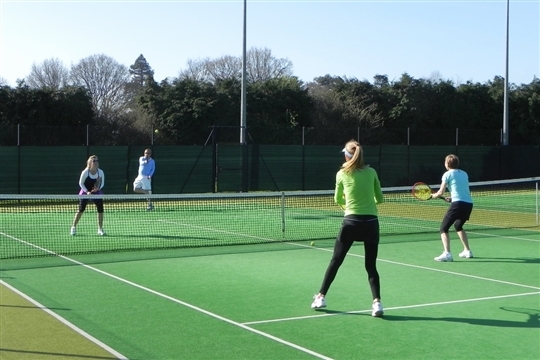 Tennis is a great sport suitable to adults, juniors and families; it doesn't matter whether you have never played before as we have the coaching team and suitable sessions to get you onto court! A few quotes from our members! 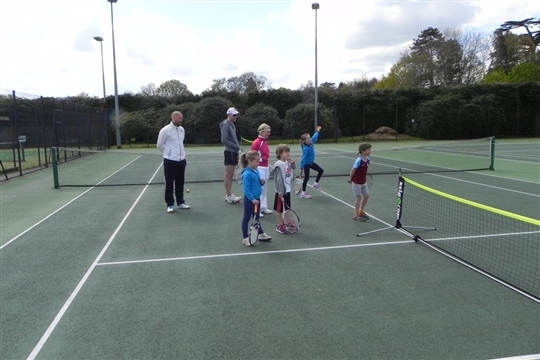 "Comptons is a great place to play tennis, get fit and have fun. The coaching is outstanding." 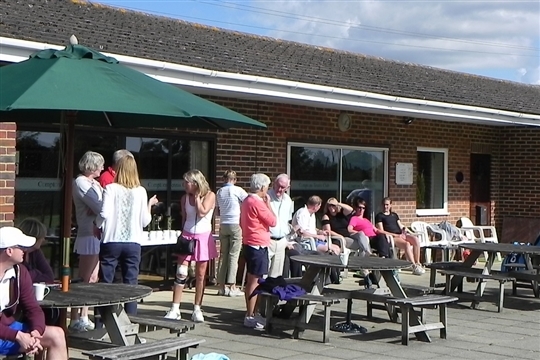 Either apply on line on the Membership page or simply download and print a copy of the membership application form. Fill it in and send it with your payment to our membership secretary.